Bits & Pieces Solid Color Fleece Remnants - 7 Lbs*!! 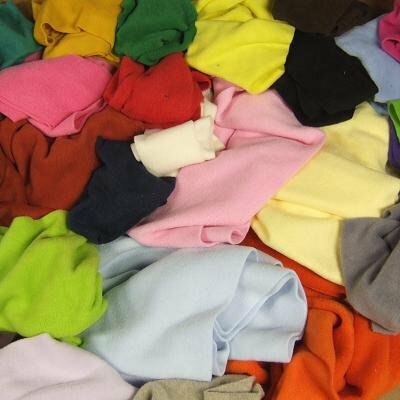 Remnants and Scrap Bags > Bits & Pieces Solid Color Fleece Remnants - 7 Lbs*! !